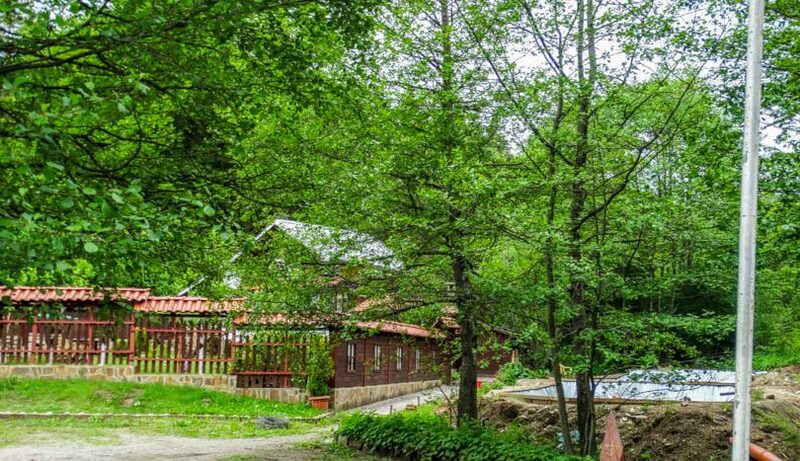 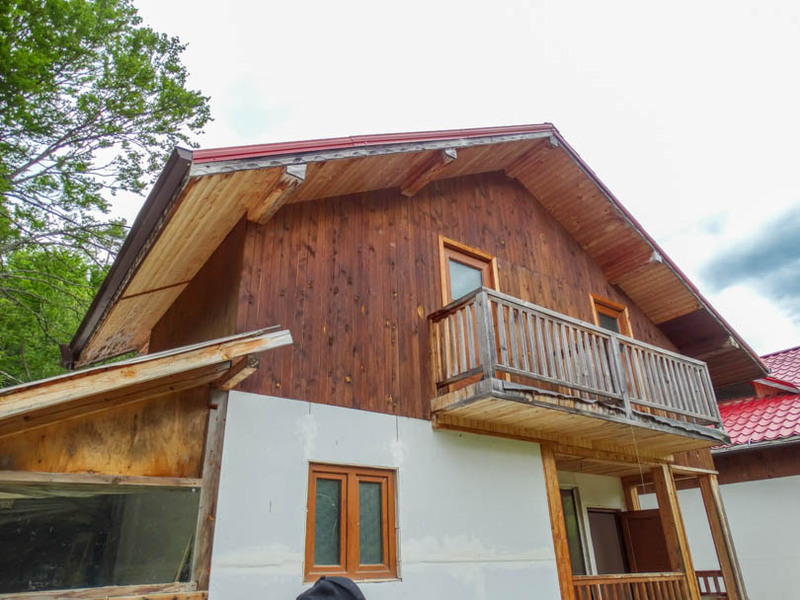 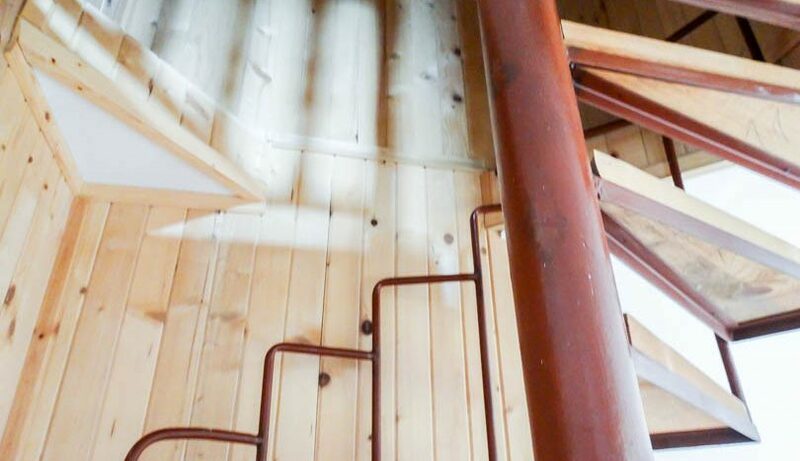 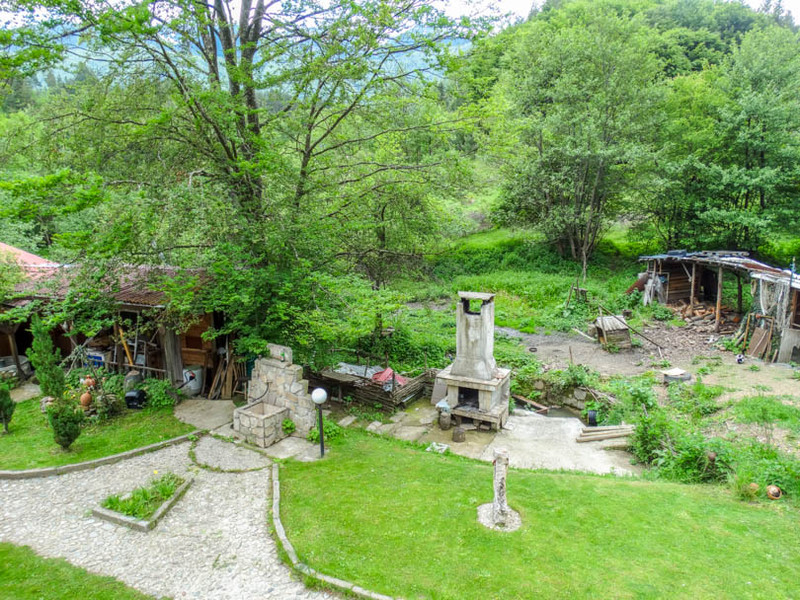 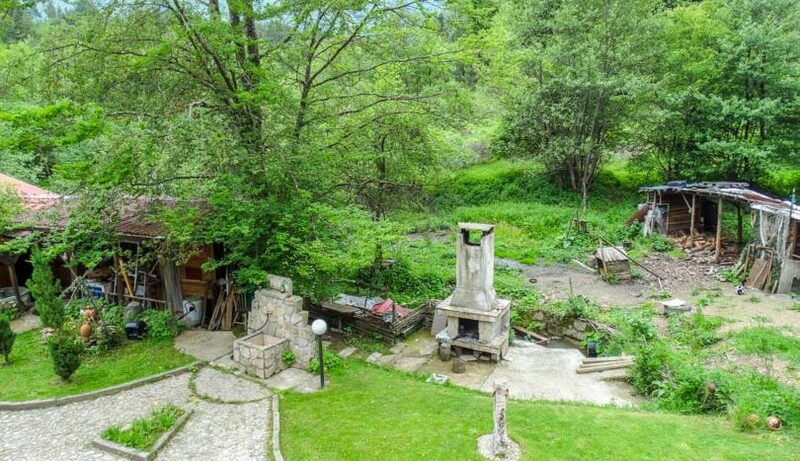 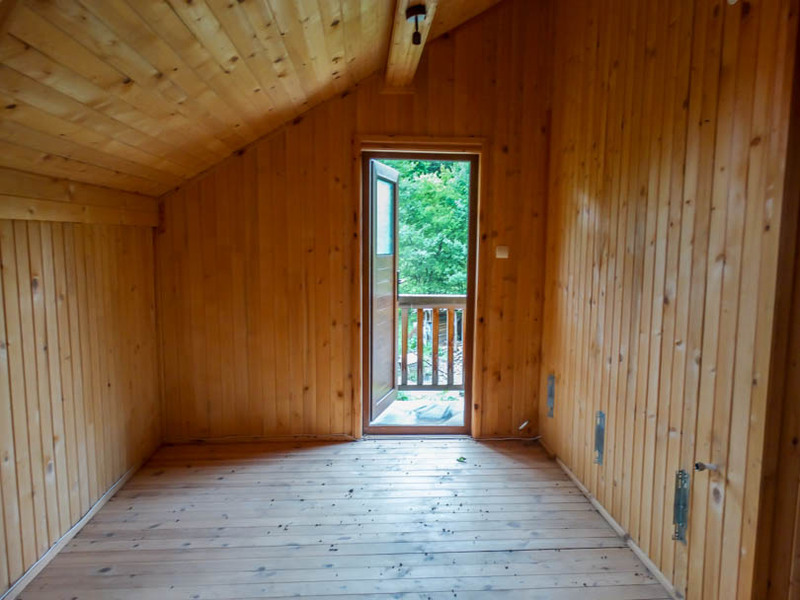 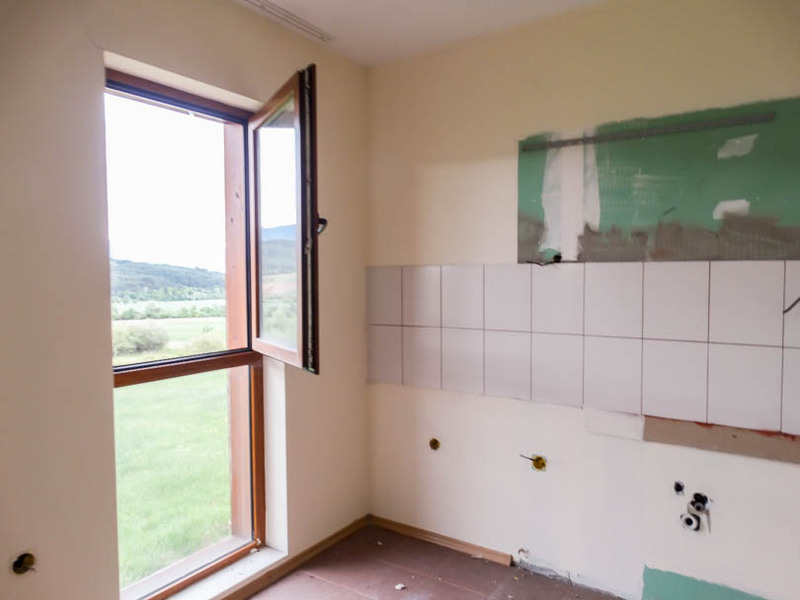 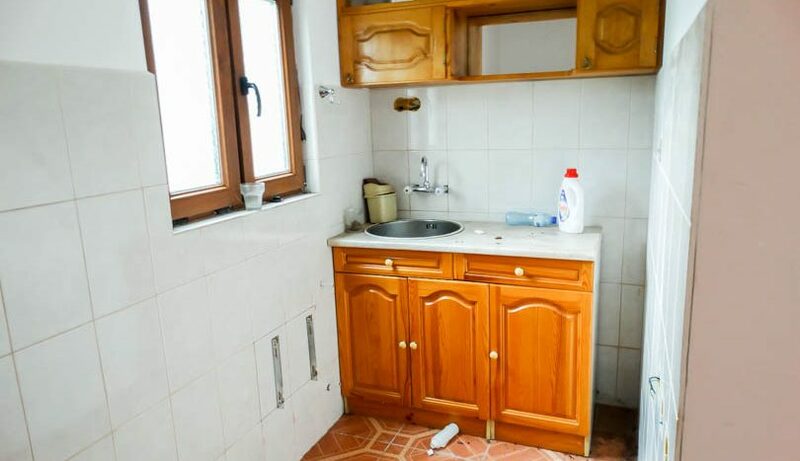 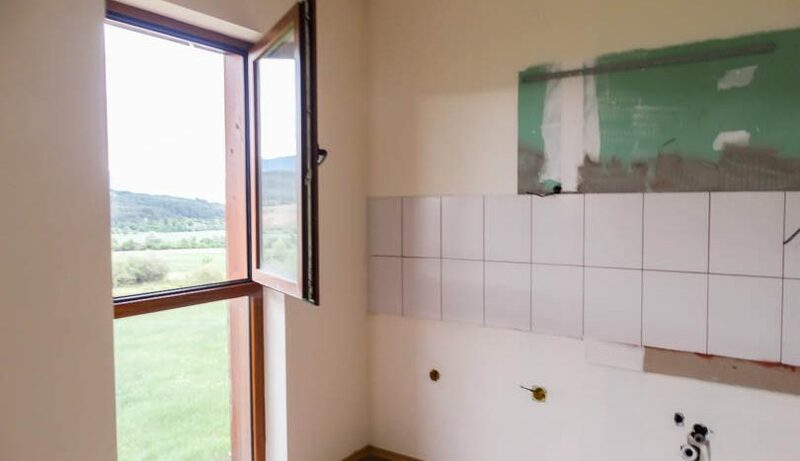 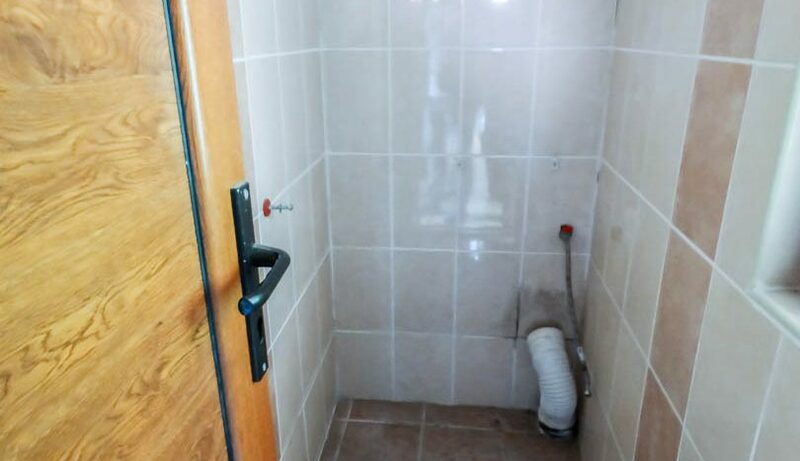 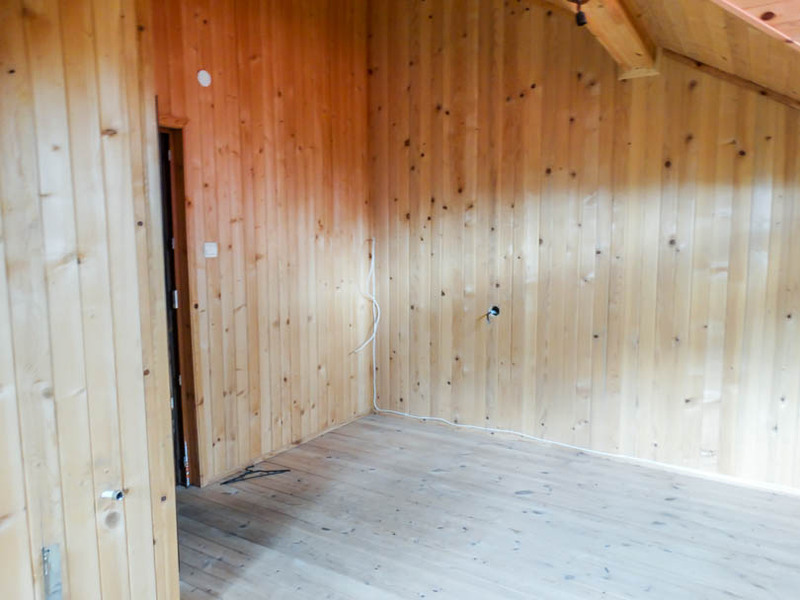 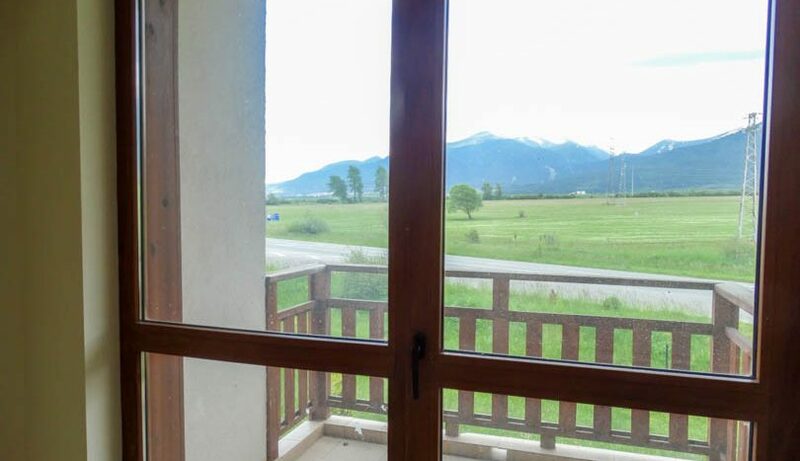 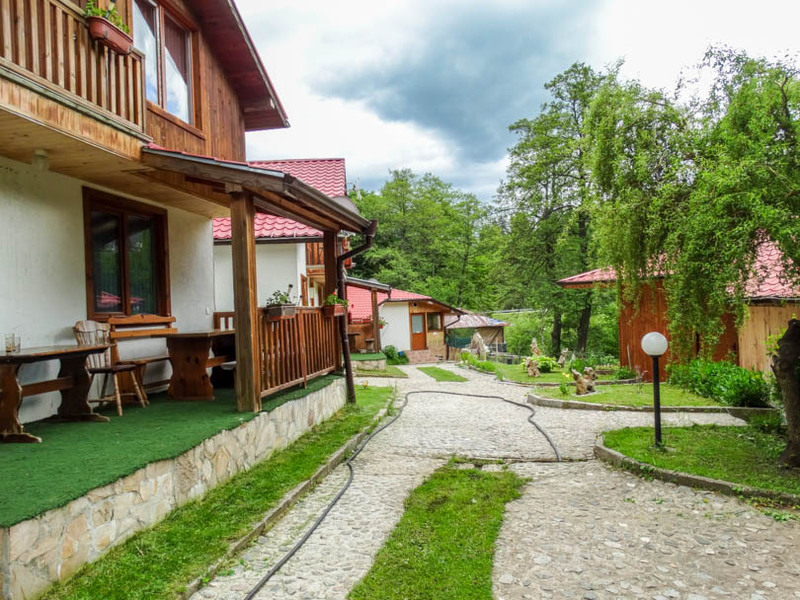 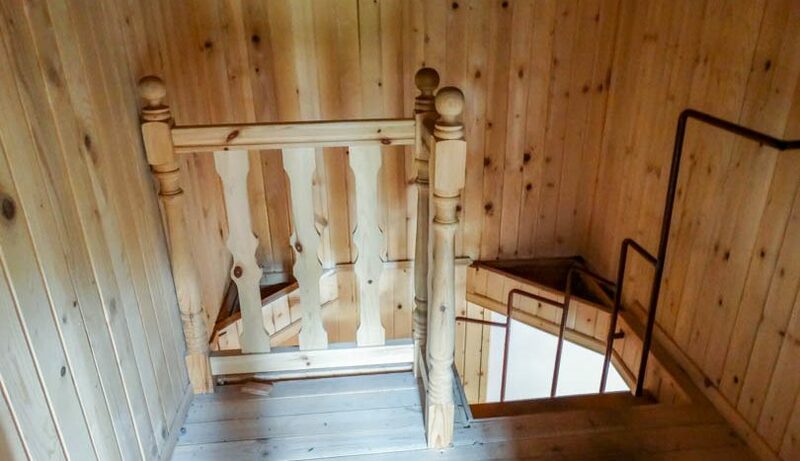 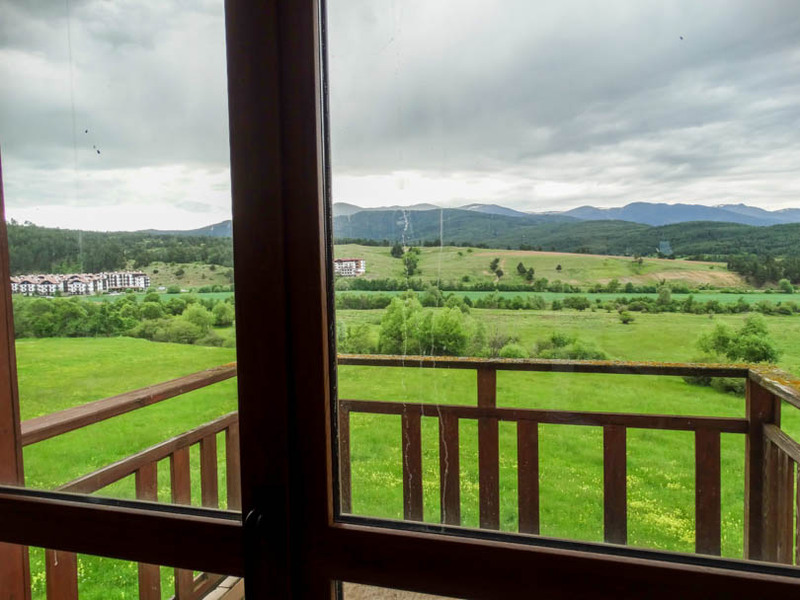 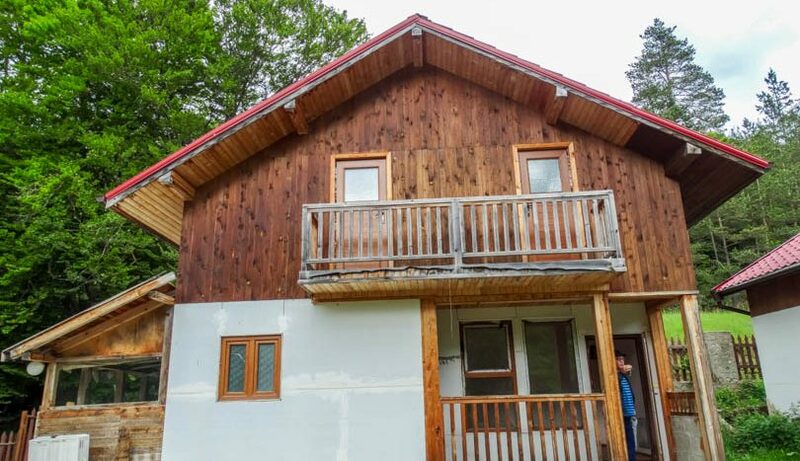 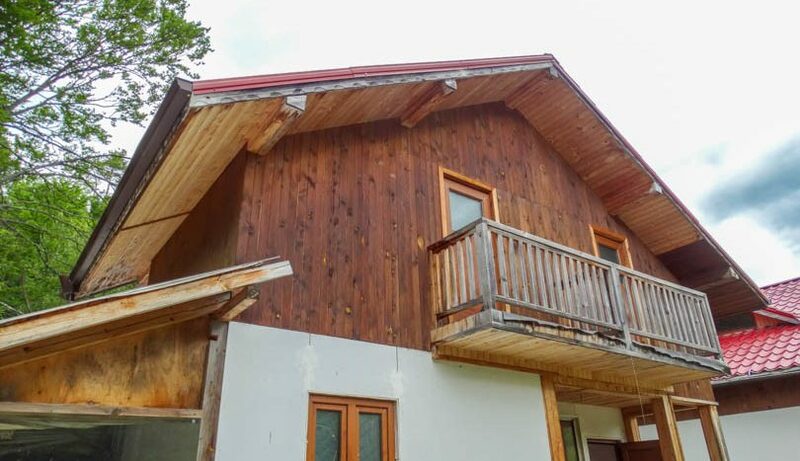 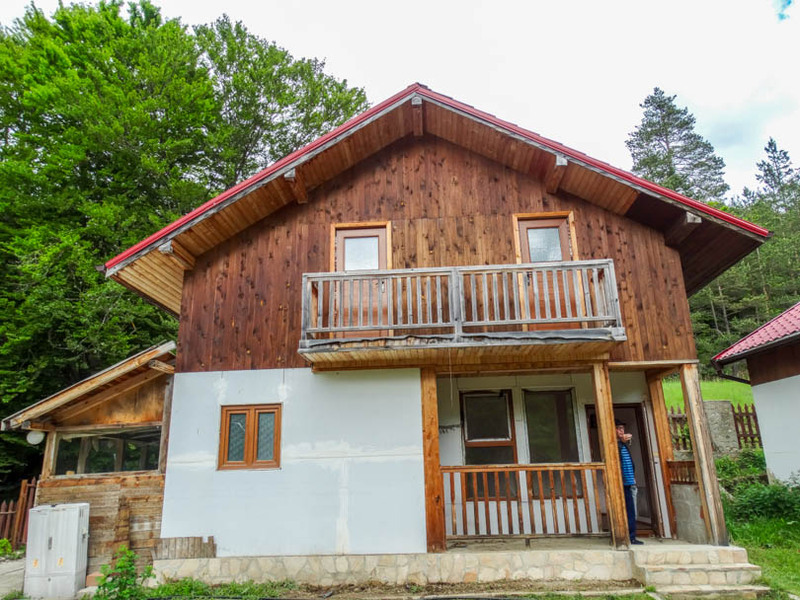 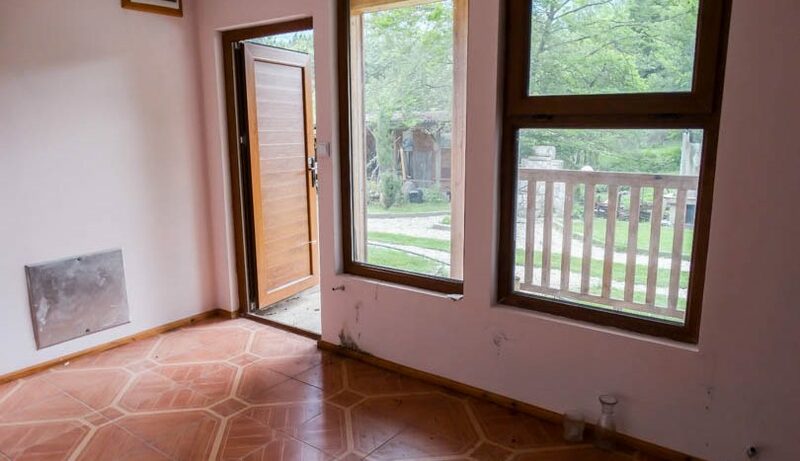 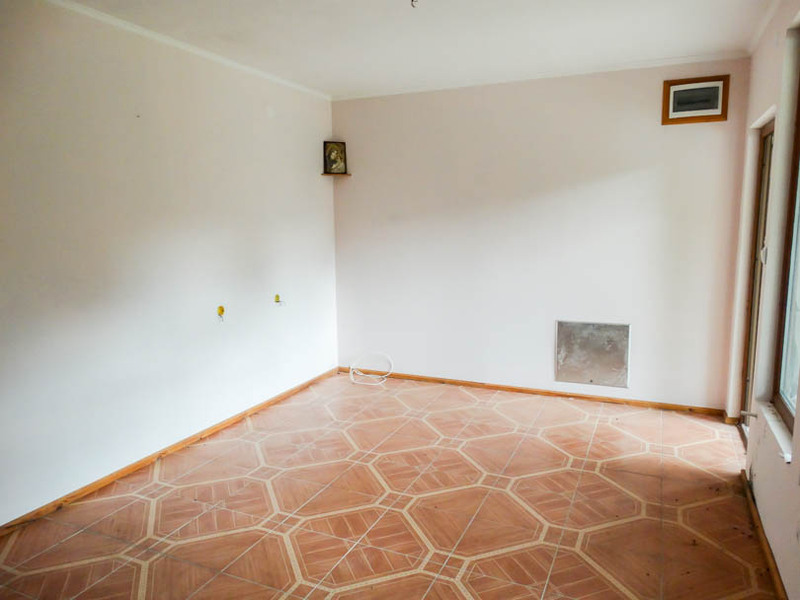 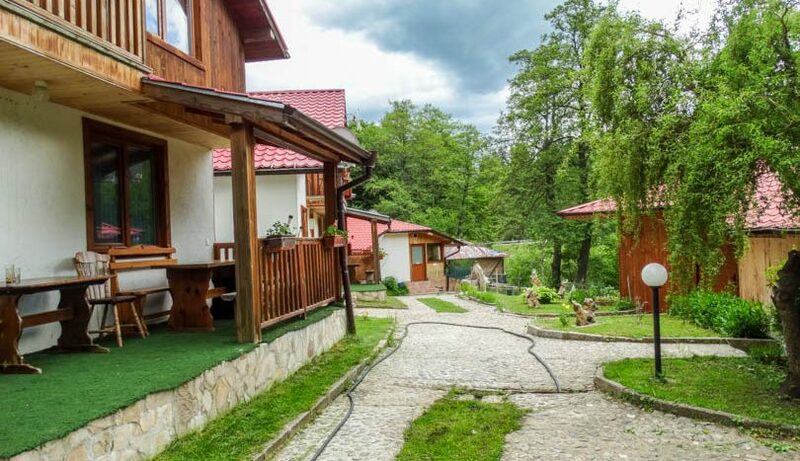 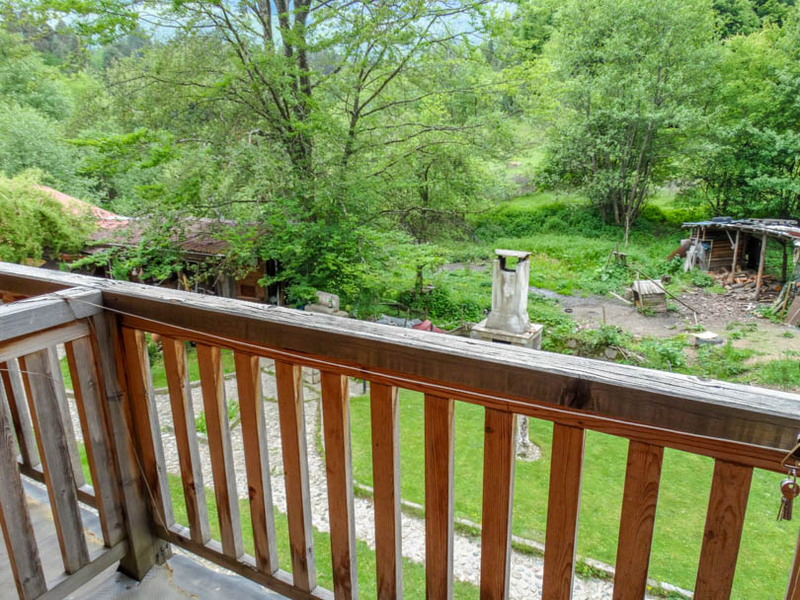 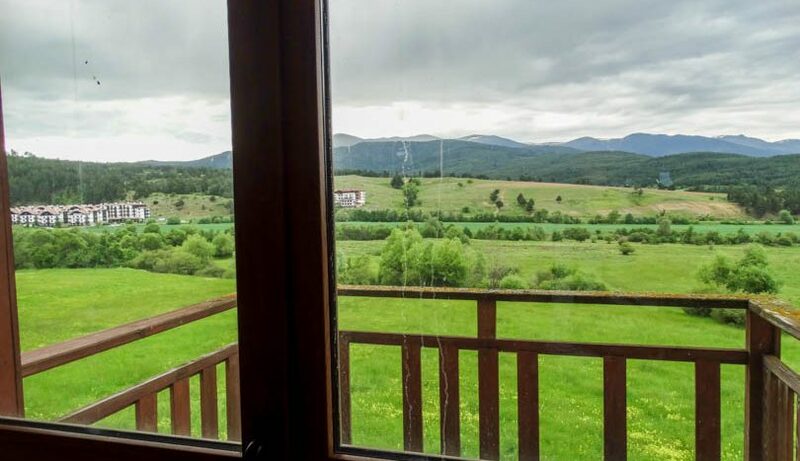 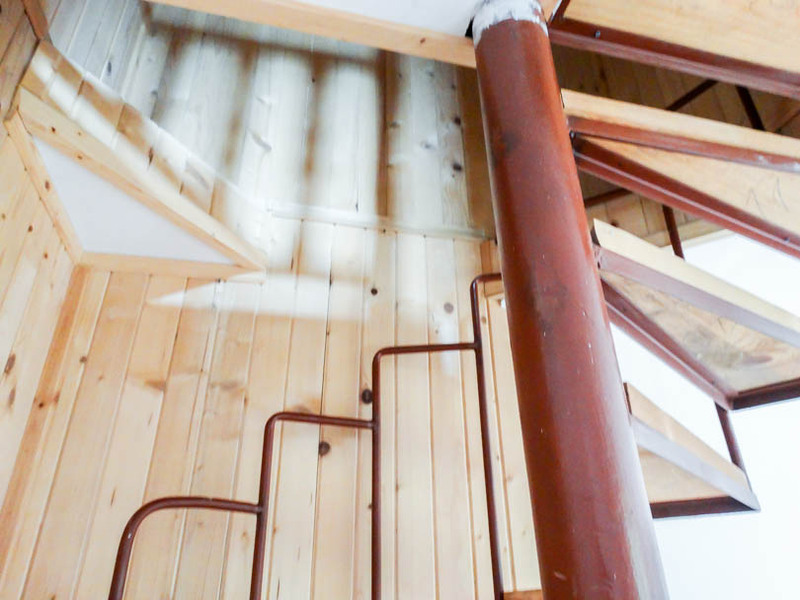 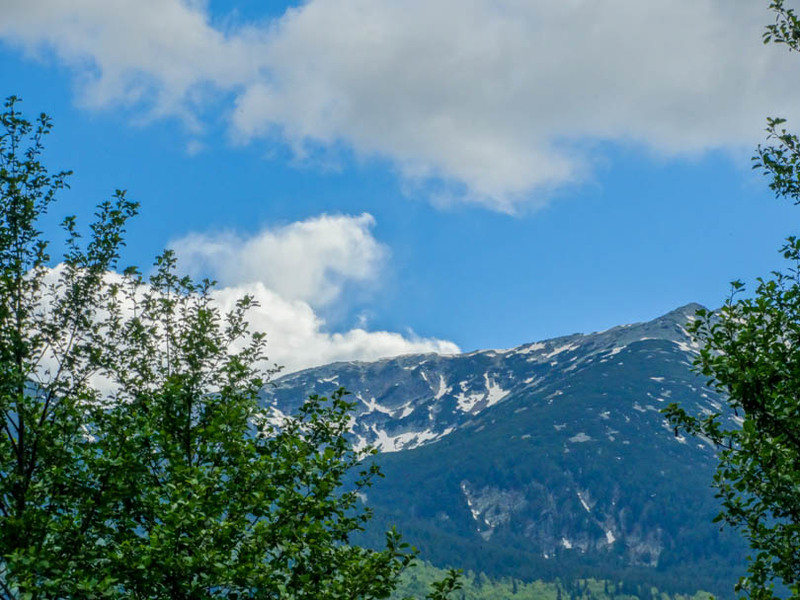 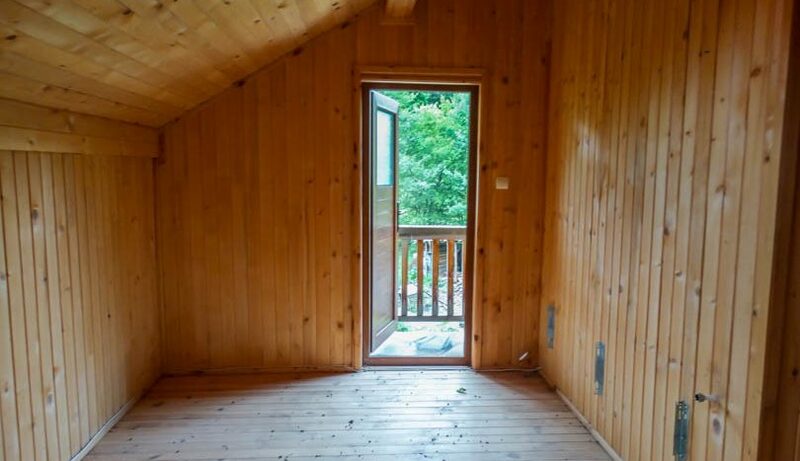 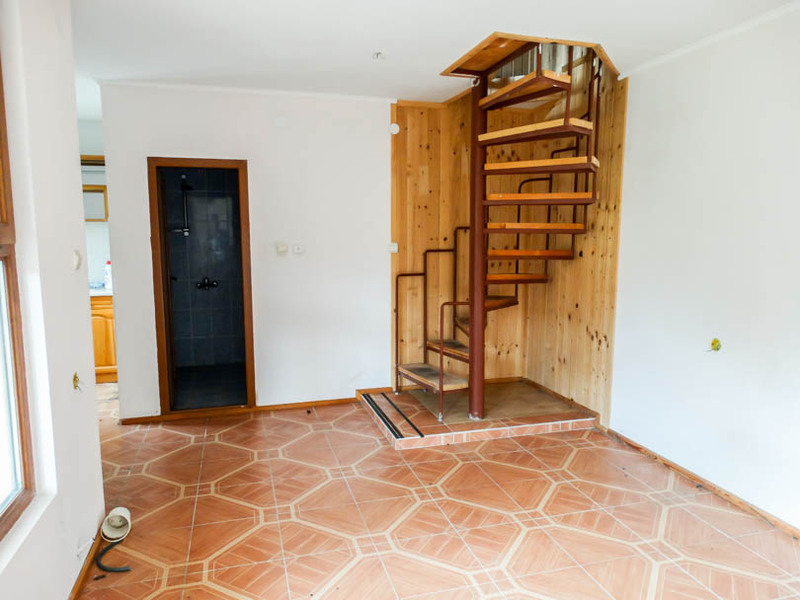 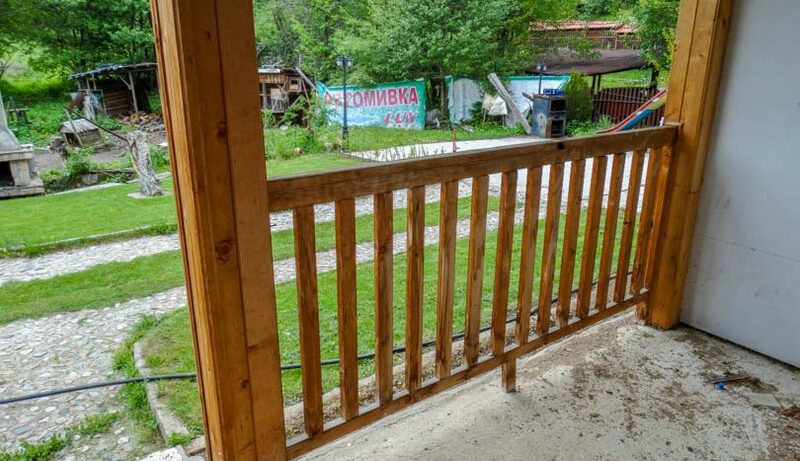 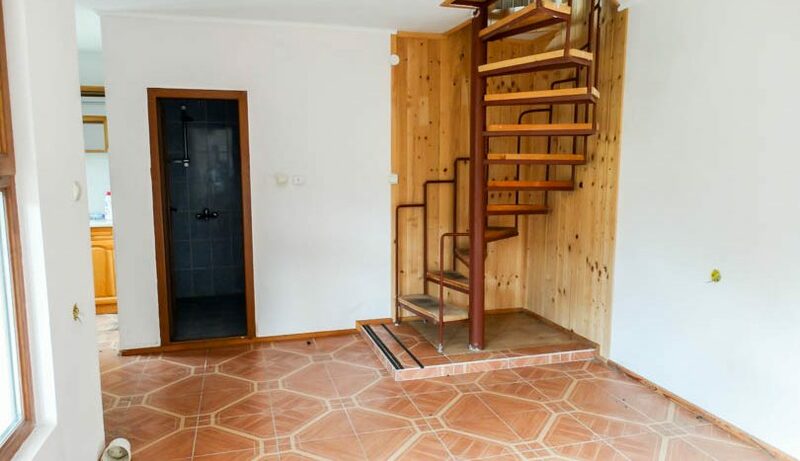 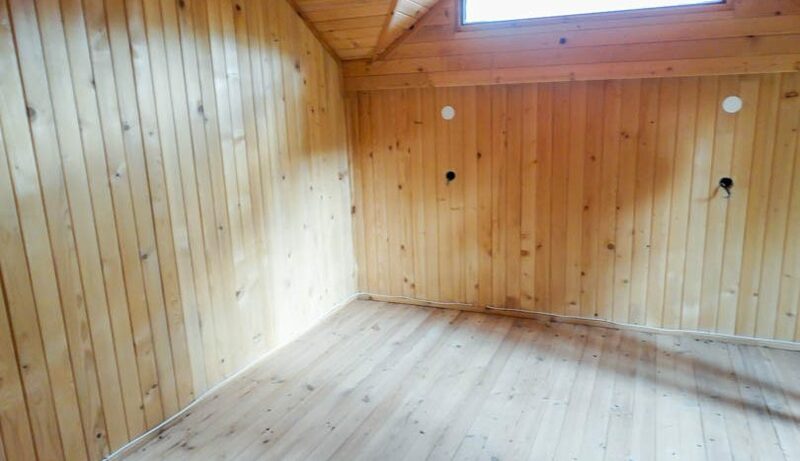 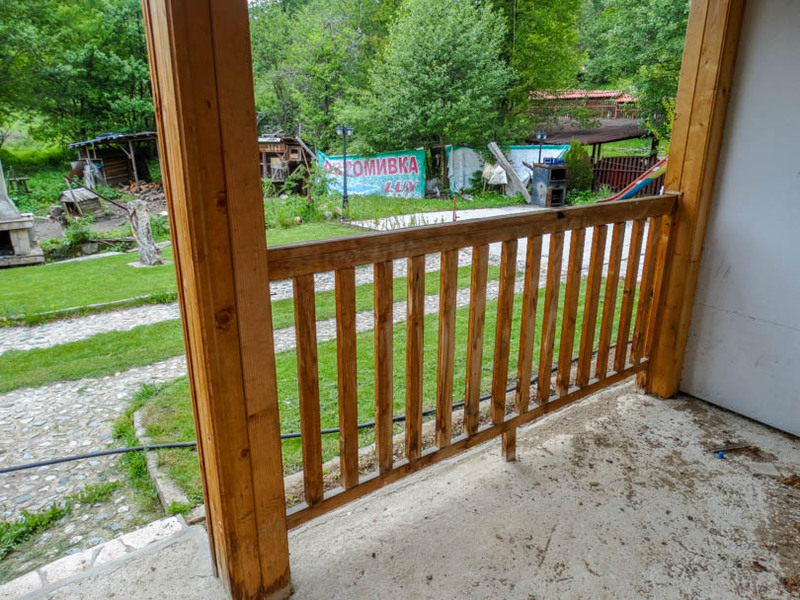 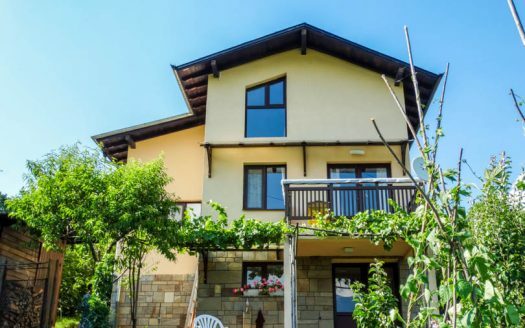 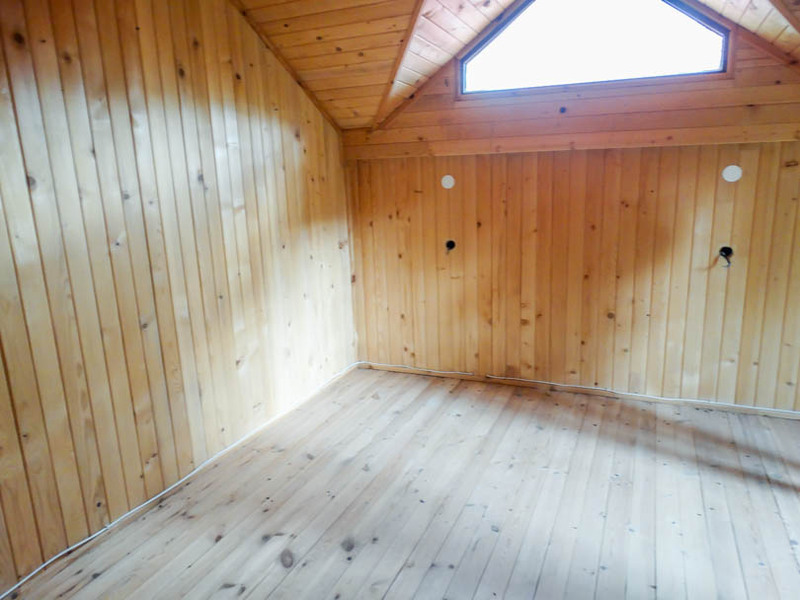 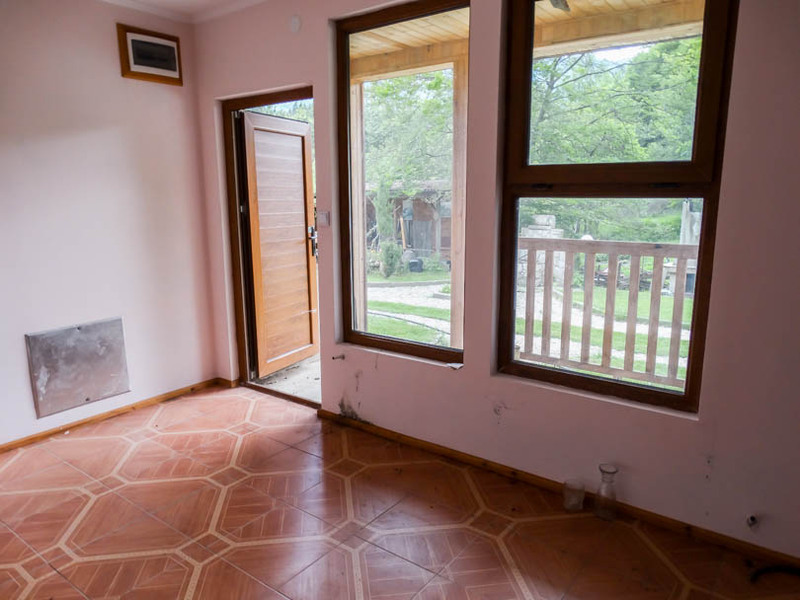 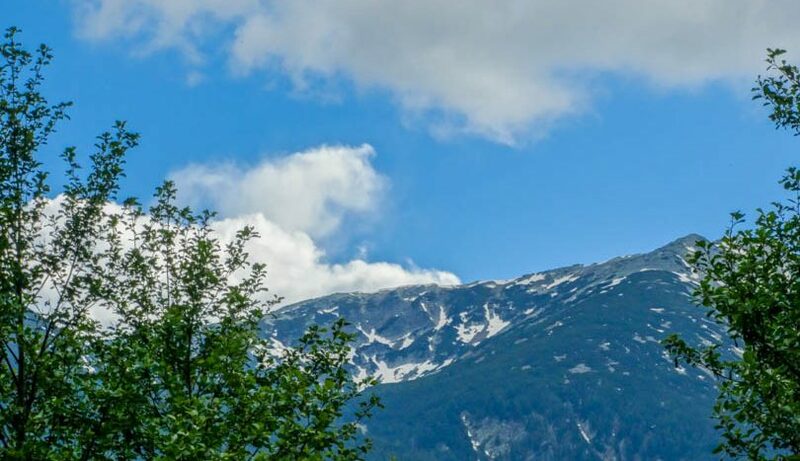 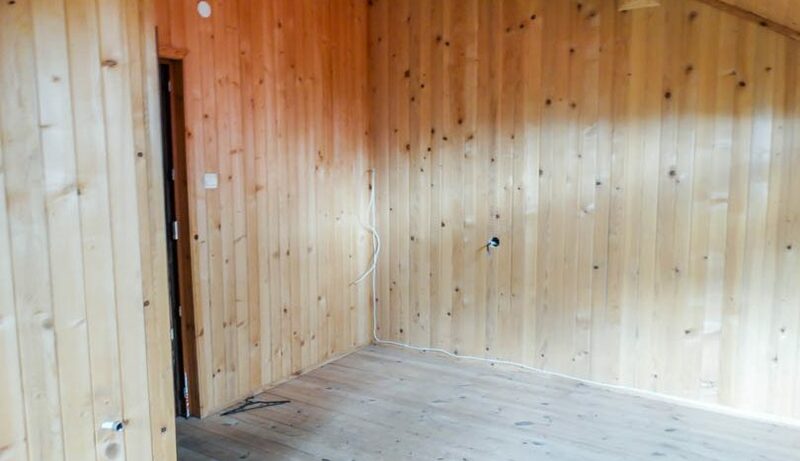 Rare opportunity to buy a detached wooden house in small development which is located close to the main road to Razlog and Bansko and situated next to an existing fish restaurant with another close to opening very soon. 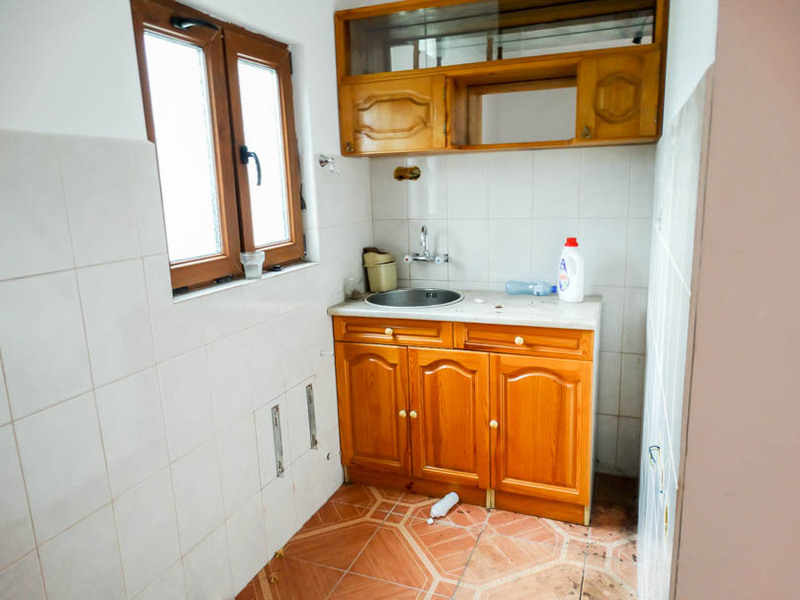 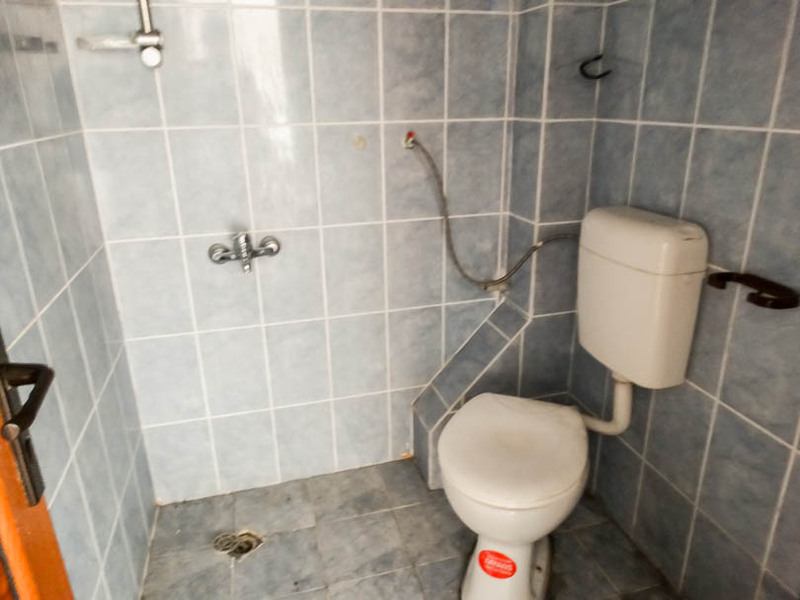 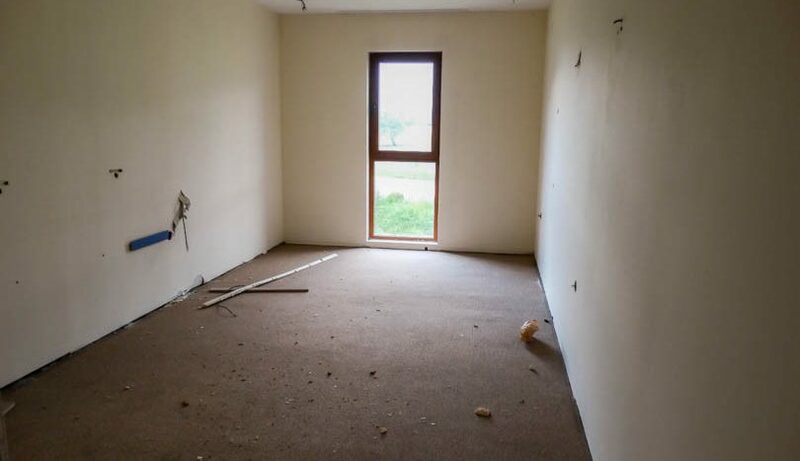 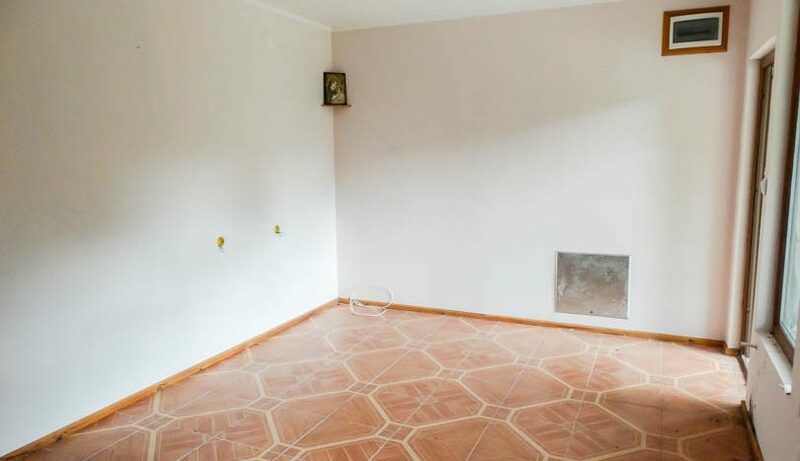 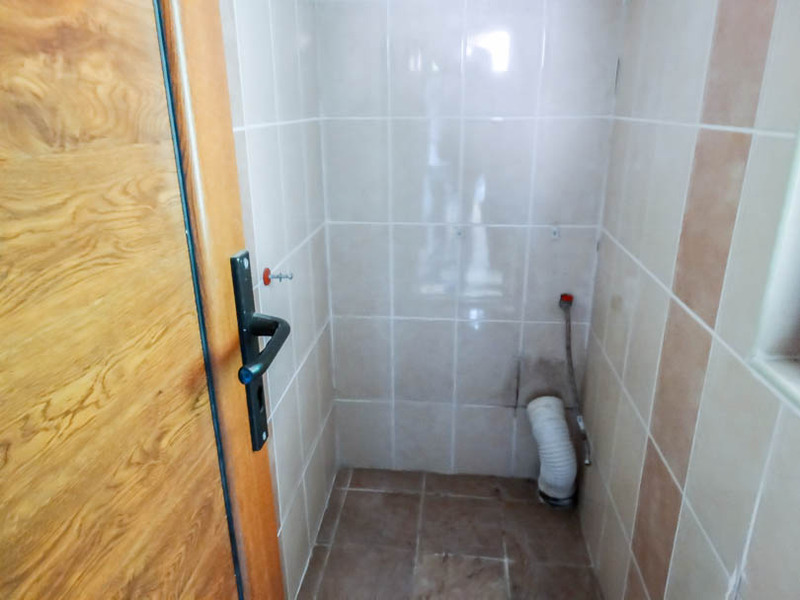 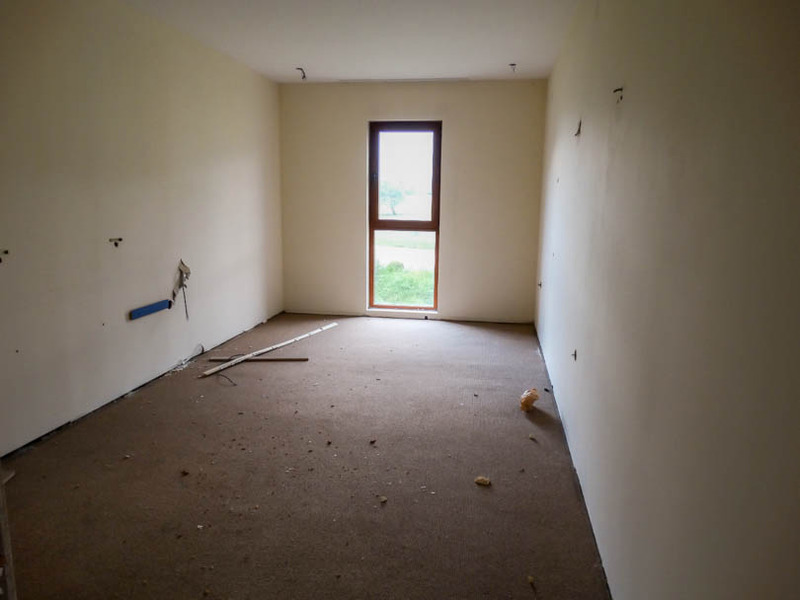 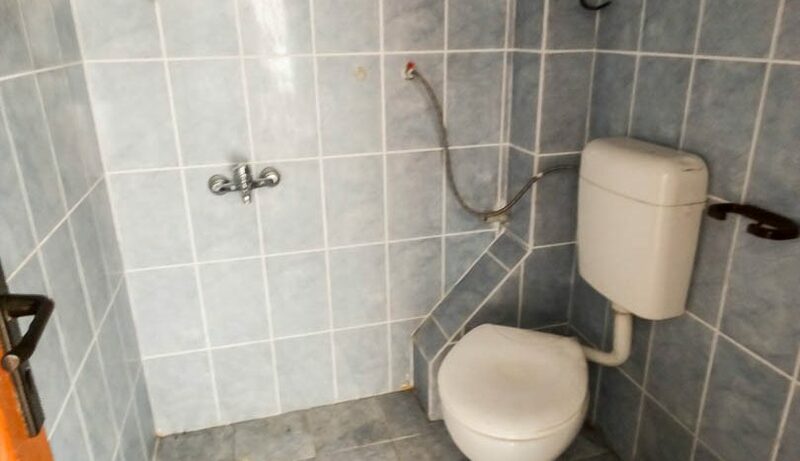 The property is in need of some basic renovation and consists of entrance with porch , lounge area, kitchen units, fully tiled bathroom with wet floor shower, spiral staircase,small bathroom, single sized bedroom with walk in wardrobe, large main bedroom. 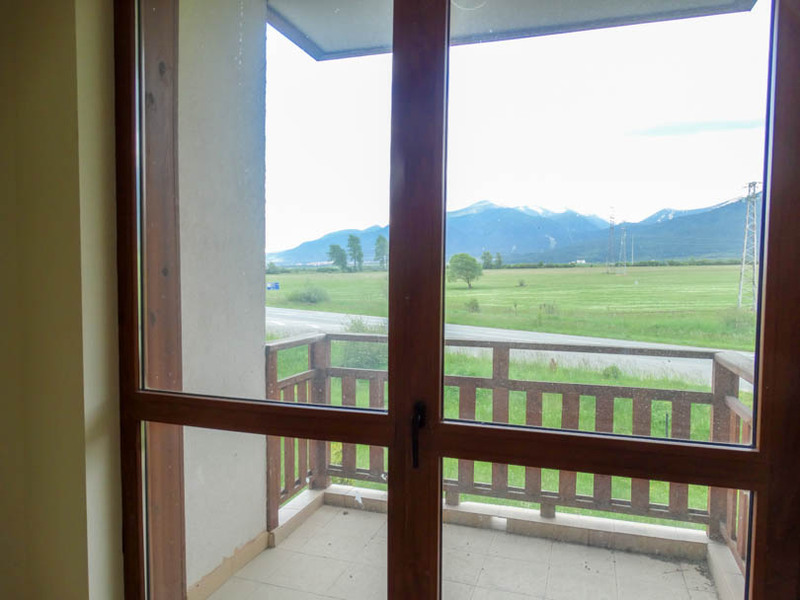 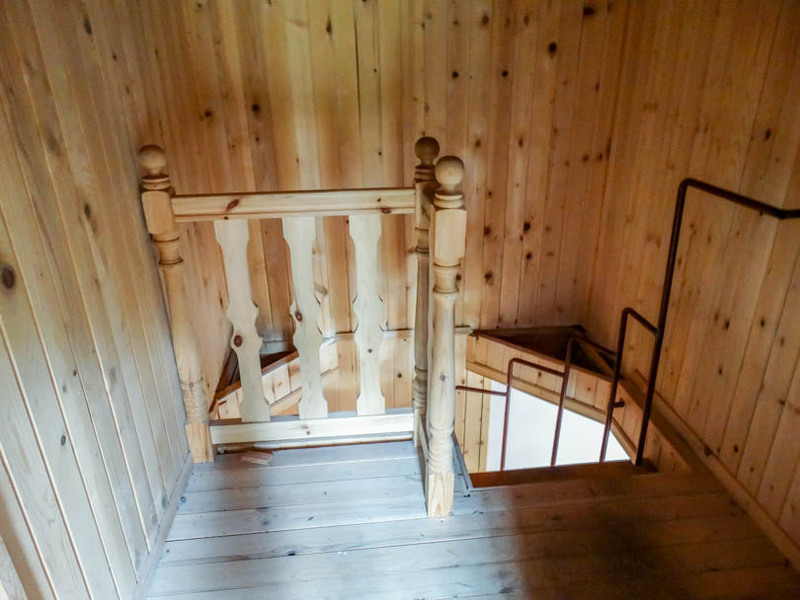 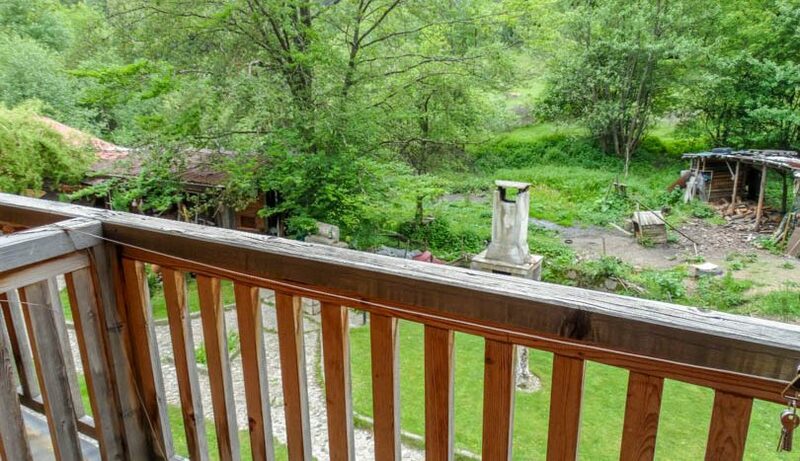 Both bedrooms have patio door opening onto the balcony with fantastic forest/river/mountain views. 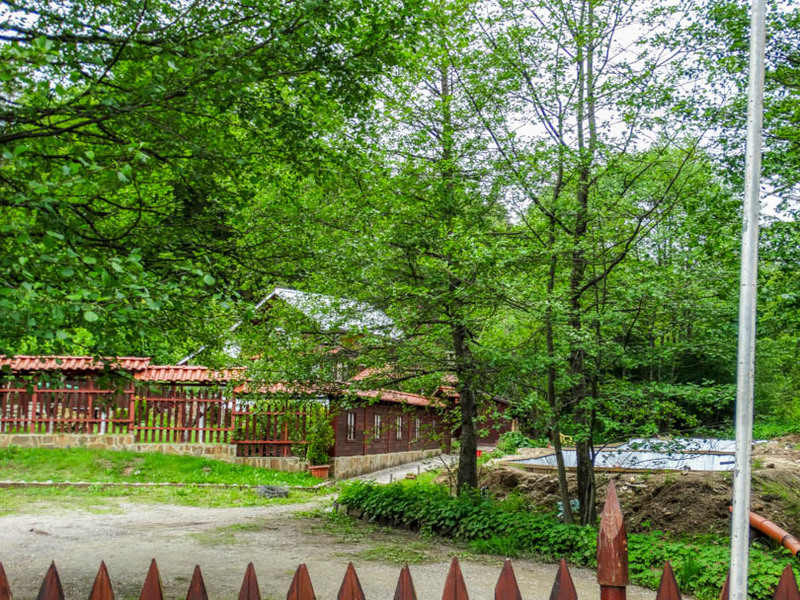 Secure small development with restaurant and 4 other houses and restaurant with trout farm.